From the desk of Leigh Burke. 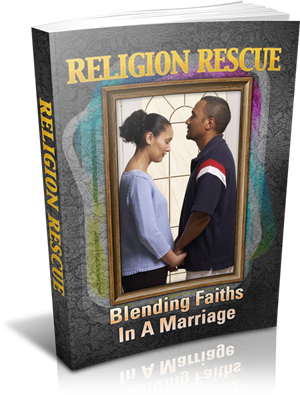 Today I’m opening up a limited opportunity for a small number of people to invest in Private Label Rights to my monthly Religion Magazine. 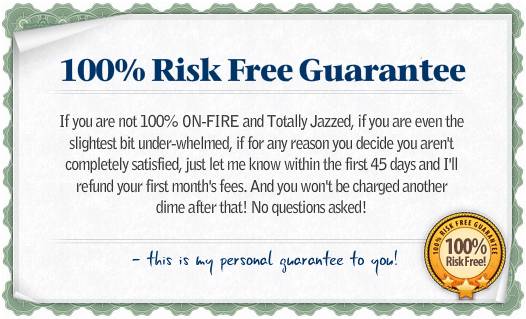 When I first launched this as a WSO over at the Warrior Forum, spots quickly filled up and I became oversubscribed. It almost crashed my server (I’ve upgraded now). 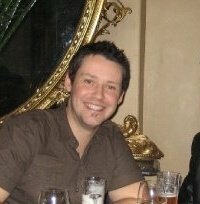 Over the last 12 months, a few members have dropped off, so I’m opening up the doors again. But I’m only after serious marketers who want to succeed. This is an exciting opportunity for you to brand this 30+ page monthly magazine with your own branding and position yourself as editor of your own publication. You can distribute the magazine amongst your clients to educate them and raise your profile, or can publish the magazine and charge a cover price, or sell advertising. 1. The ability to change all design elements of the magazine to create your own look and feel. 2. Brand the magazine with your own Company name and logo. 4. You become the editor of the magazine, or distribute it “as is” for a profit. 5. The magazine contains Clickbank ads to drive revenue. Add your affiliate links to create perpetual money magnets. 6. You’ll get 30 pages of quality content. 7. The magazine is professionally designed and laid out. 8. You will receive an MS Word file that you can edit. You’ll also receive the PDF that you can distribute “as is” if you like. 9. You’ll receive PSD files for the Magazine Logo so you can customise it to your own look and feel, rename it and add your own branding. 10. You’ll receive exclusive training showing you how to best edit & monetize your magazine. 11. You’ll also receive training showing you how to publish your magazine as a digital flip magazine or offline print publication. 12. 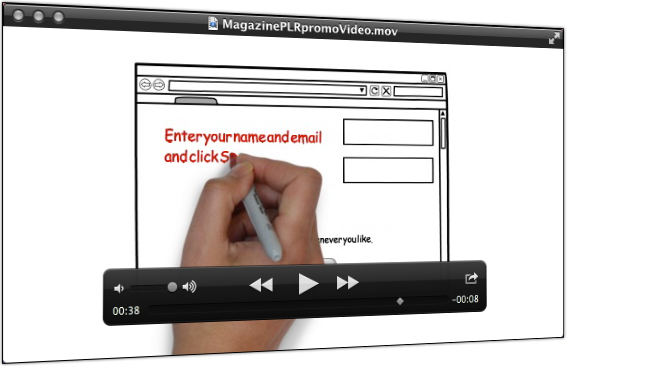 You’ll get PLR rights to the videos and PPT files you can use to promote your magazine. 13. 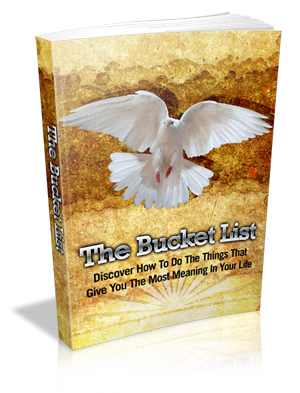 You’ll receive PLR to all the Back Issue of the magazine that you can brand and distribute as well. 14. You’ll have exclusive and priority access to submit your own articles to the magazine. 15. You’ll receive a custom Squeeze Page and Video you can use to give the magazine away or sell for your cover price. 16. 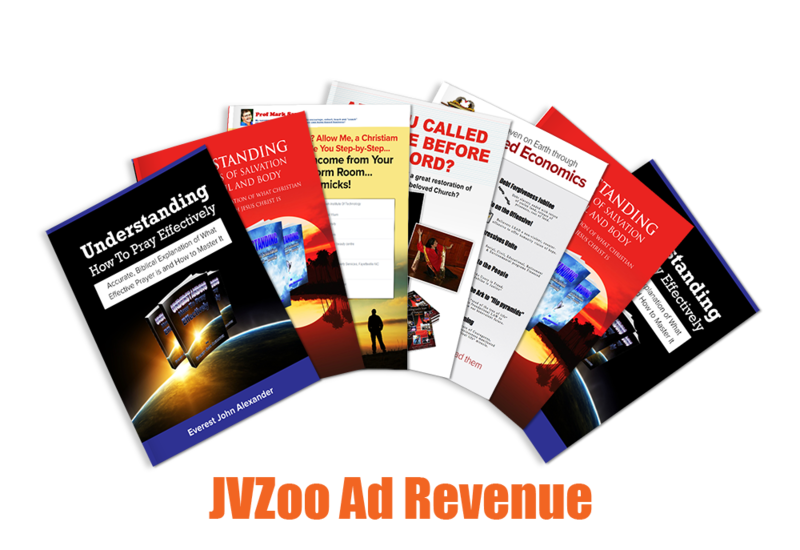 You’ll receive 2 Ebook Packages you can sell for between $27 and $47 as an upsell in your funnel. These come complete with sales page, graphics and special report. Designing and producing a magazine each and every month is a mammoth task, not to be undertaken lightly. You need to pay designers, content writers, programmers, photographers then coordinate and pull it all together. On top of that, you need to do all the internet marketing to promote your magazine to attract advertisers and sell copies. With Magazine PLR, all the hard work has been done for you! Why would you subject yourself to all that hard work? Join Magazine PLR and let us do the heavy lifting for you. Don’t waste your money hiring expensive graphic designers month in, month out. Save yourself the headache of finding article contributors and paying article writers every month. Avoid being stung the high fees charged by photographers and photo bureaus. Don’t spend your entire month coordinating all your outsourcers to get your magazine produced. Focus your time and energy on the 2 main income producing activities….selling advertising, and selling magazines! How can you make money with this opportunity? 1. You can add your own affiliate links to the Clickbank and JVZoo ads throughout the magazine. 2. You can charge a cover price for the magazine. 3. You can sell advertising space within the magazine. 4. You can use the magazine as a branding tool to sign up more clients for your business. 5. You can publish as a digital magazine and charge per download. 6. 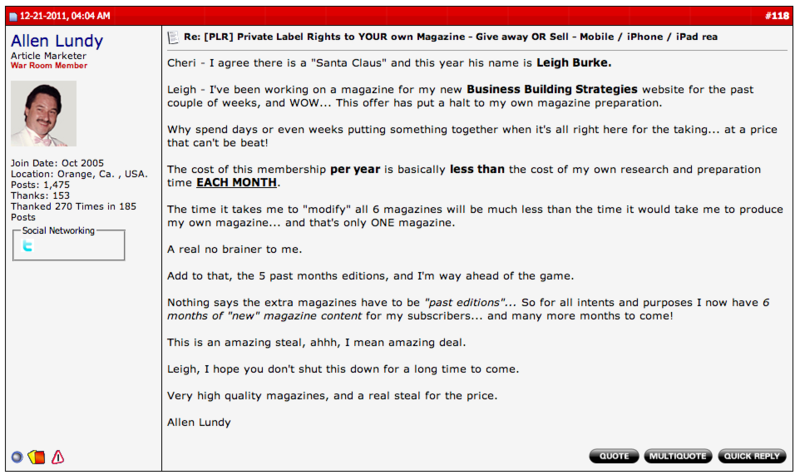 You can publish as a print magazine and charge per copy. 7. You can charge for product placement within the magazine. 8. You can sell paid articles within the magazine. 9. You can advertise your own products and services within the magazine and distribute it free. 10. Syndication of your articles throughout the PLR Magazine network. Already have had people ask about advertising rates for our next issue. This is going to be a “WIN” all the way around. Once your a member of Magazine PLR, you can submit your articles (with bio boxes and links) to our content network. This is a great way to raise your profile, increase sales and get your articles read by thousands of readers monthly. You can insert QR codes into the magazine which will link directly to your offer or squeeze page! Scan one of the QR codes below to see this in action. To ensure maximum compatibility Magazine PLR is compatible with all the latest and older versions of the iPhone, iPad as well as other smart phone and tablet devices. If you want to make certain text on your websites stand out, one of the best ways to do that is by using “visual headlines”. What are “visual headlines”? They’re basically text headlines created in a graphics editor (like Photoshop), instead of just simple text created with HTML. When you create headlines in Photoshop, you can use some cool effects to make your text POP… like shadows, gradients, strokes, underlines, highlights, background images, icons, etc..
You simply can’t do all this stuff with HTML. So if you really want to make your text stand out, these “visual headlines” are the way to go. If you do any sort of marketing online or you have a website of your own, you know that one of the biggest things that always comes up when ever you have a new project are website graphics. And graphics fees can add up, whether you hire a designer or buy pre-made graphics and templates… $5 here for a web button, $10 there for a web banner, ect.. So to save you some money and give you more “bang” for your buck, I’ve put together this Premium Web Elements Triple Pack consisting of 3 separate graphics packages and 225 different graphics elements all together. Professional banner design can cost anywhere from $20 to $100+ PER banner. And in most cases that includes just ONE banner in ONE size – if you want your banner in more than one size you’d have to pay extra. When you have more than one product, and you need multiple banners for each product, these costs can add up really fast. So that’s when a lot people turn to DIY solutions like banner templates… but the problem with things like templates is that most of them are just not good quality, and it can take some digging around to find a quality template that’s actually worth using. Also, most of these templates come in just a few sizes. With all that in mind, I decided to put together a brand new package that takes care of all these problems. Premium Banners v3. You can create your content directly inside the software or just paste it in from your favorite text editor (like MS Word). You can include active hyperlinks to websites or email. You can password-protect your PDF document. You can disable the copy/paste function to prevent theft of your work. You can disable the print function. You can easily insert pictures etc. into your PDF. You can include page breaks to make your PDF easy to lay out and navigate. You can automatically add page numbers and footers to your ebooks. 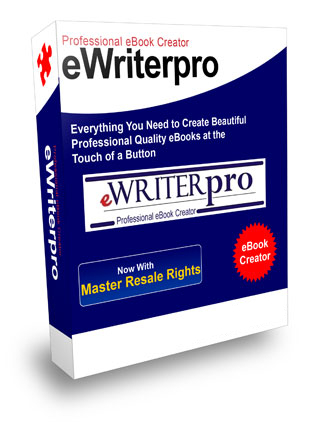 You can manage, store and categorize all your ebooks, articles and works-in-progress from inside the software. You can create an unlimited number of full-featured PDF files. No restrictions, no royalties, no 3rd-party ads. Stamp multiple PDF and TIFF documents. Change Font name/size for generated labels. Manage your Labels settings in a database to help you using it again and again. Save user settings for quick start-up. 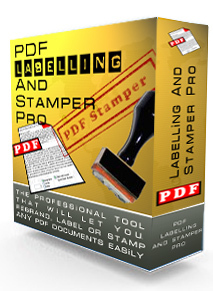 PDF Labelling and Stamper Pro is an advanced professional industry based software that enables you to stamp content into any single PDF document. It’s even able to add almost all types of images and texts. These processes can be realized in all of pages with precise control over the size and position, the stamped text and/or images become a permanent part of each PDF document (supports batch processing). This tool lets you stamp watermarks such as ‘Confidential’ on pages that include sensitive information or ‘Draft’ on a preliminary PDF document to be distributed for review. You can stamp PDF document names, revision numbers, Date/Time stamps, contact information, or any text that you need added to the file. With the image support you can stamp company logos, author signatures, products, charts or any artwork in many image formats. A Scale feature is provided with image stamping to easily increase or decrease the size of the stamped image, leaving the original image size intact. Support image formats: JPG/BMP/ICO/EMF/WMF. NO ACROBAT SOFTWARE NEEDED! Broadcast a PDF report to your subscriber base branded using Viralized File Brander, and then encourage them to distribute the article or report freely to their friends. Capture a recent event using your camera, brand the jpg, gif, png file, give it to your friends, family and subscribers, and youll see magic happen right in front of your eyes. 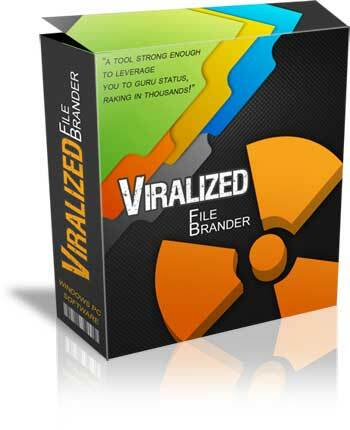 Brand any product that allows sharing (please ensure you have the rights for it) and upload it to free torrent sites, allowing free downloads…it can be a simple one page review or to an entire zip package, containing viral pdf reports..and build your online business like wild fire! To get started, click the ‘BUY NOW’ button below. Once your order is processed, you will be provided with your login details to access the member area. In the members area, you will have access to the MS Word version of the latest edition of the magazine along with all the back issues. You will also have access to the exclusive training showing you how to edit, monetize and publish the magazine. 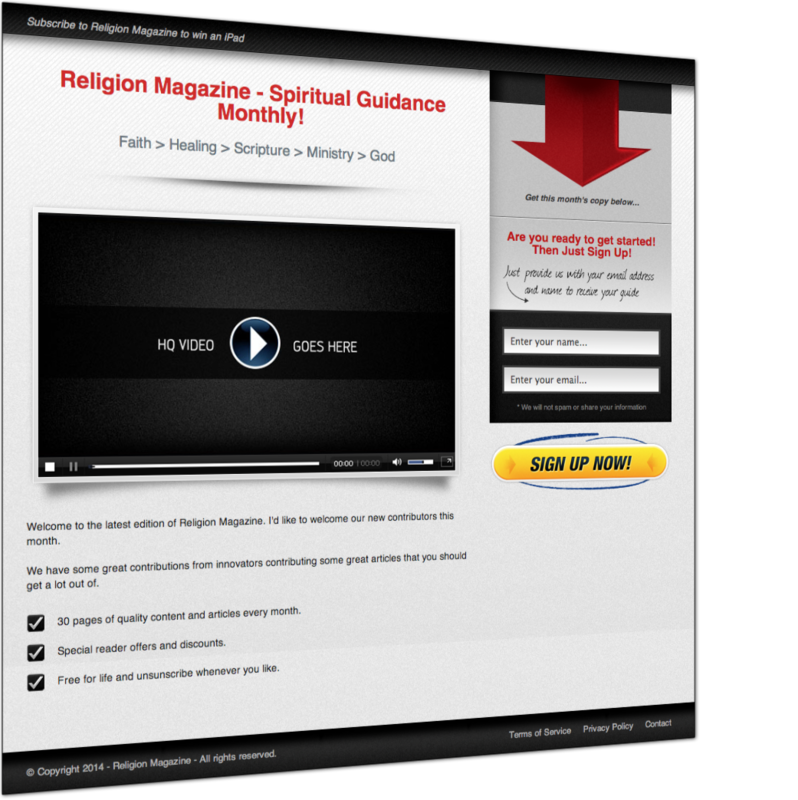 Grab this opportunity while it is still available and start publishing your own monthly Religion Magazine for profits. P.S. Got a question? Click below. 15. 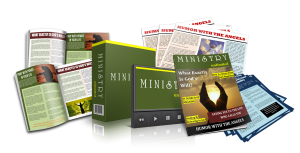 You’ll get instant access to all 3 Killer Bonuses worth over $97. What can I do with the Magazine PLR Package? What can’t I do with the Magazine PLR Package?